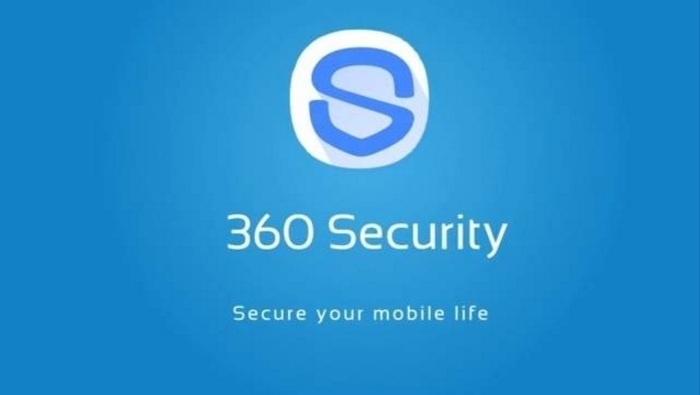 You can never too be careful when it comes to your mobile’s security, so 360 Security – Antivirus Boost from 360 Mobile Security Limited is certainly going to help. The app comes with real time scanning of all the apps and files on your mobile, and there’s a built in scanner for detecting and removing malware. 360 Security can sense and remove Trojans and adware too, and the virus database is updated on cloud. However that’s not all because it also has a cleanup tool that deletes useless and old stuff on your mobile, and it can also uninstall apps you don’t use anymore to clear up space. The default settings work fine and since 360 Security runs automatically, it’s pretty much set and forget as you will be notified in case there’s a virus or malware. There is however, also an option for cleaning running apps, and you can use this to put all the apps you frequently use together so your mobile device does not waste the battery reinitializing. You can also tap the app locking feature to prevent other users from using specific apps, and just as important, there’s an option to block those incessant app notifications. A quick swipe also lets you filter and block phone calls and SMS from contacts and numbers, and there’s even an app manager for uninstalling and viewing apps. You probably won’t need to use all these features, and if you are just looking for an antivirus app, 360 Security will do just fine, and you don’t need to tinker with anything, but it’s good to know the extra features are there.